Do you feel like you’re being barraged on every side by the needs of your company, your employees, or your customers? 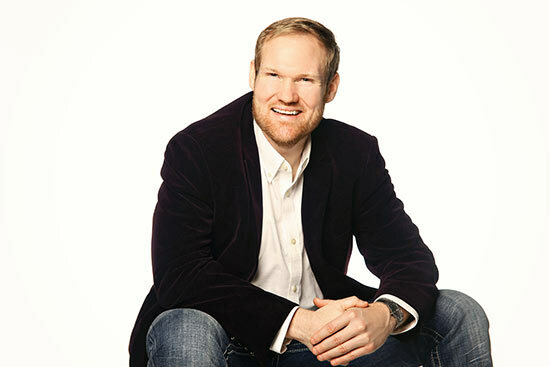 Do you feel overwhelmed by the challenges and constant pressures of leading your organization? Do most days at work feel like you’re trying to hang on in the middle of a storm? What if you could feel calm and lead with confidence and control, no matter what is going on around you? 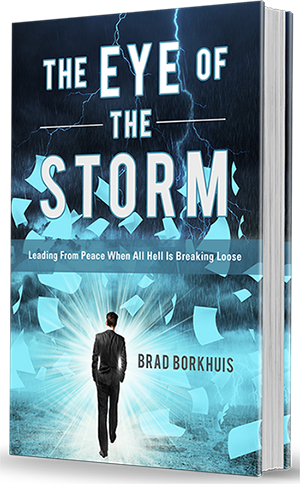 How to Lead from Peace when all hell is breaking lose around you. 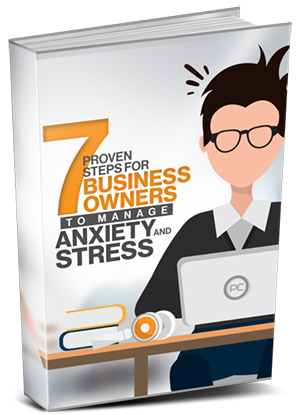 Get your Bonus Guide “7 PROVEN STEPS FOR BUSINESS OWNERS TO MANAGE STRESS & ANXIETY” and get access to exclusive interviews from the book. Copyright © 2016 Leadingfrompeace. All Rights Reserved.